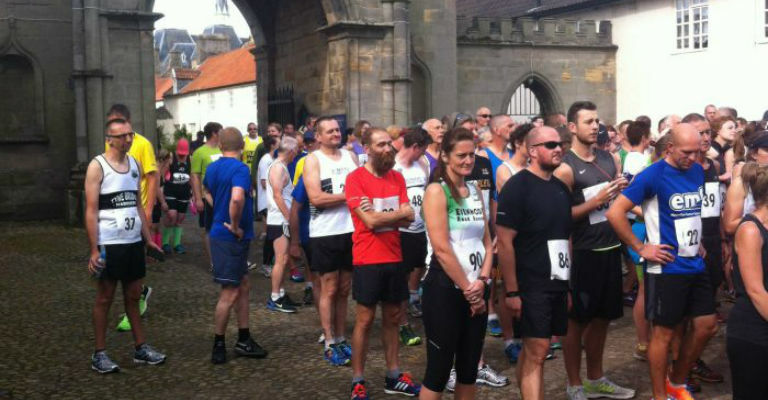 Auckland Castle commands a prominent position overlooking the River Wear, surrounded by 200 acres of idyllic parkland, making this a perfect spot for our trail run. Starting at the Robinson Arch, the run will take you past the Walled Garden, into the park, where you can take in its natural beauty as well sites such as the Deer House. At approximately five miles it includes all terrain, trail and forest. There is also a Family Fun Run suitable for under 16’s and under 8’s accompanied by an adult. Please arrive promptly and with time for registration.